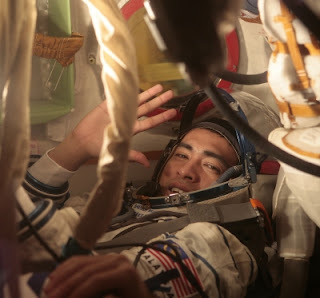 Malaysia has sent its first person to space today, making history, as the first South East Asian person to go to space. His name is Sheikh Muszaphar Shukor and is a Malay doctor. Apparently, he is becoming known as Dr.SMS in Malaysia due to the acronym of his name. I am really really proud that a Malaysian has now gone to space although there is debate on whether he is or isn't an astronaut but merely a 'space traveller' and that the government is paying millions of dollars to send a 'space tourist' to space. Notably, the entire space mission including the space shuttle taking him to space is Russian. But i think its still something we Malaysians can be proud of, even if Dr.Shukor's mission is largely symbolic in nature and not substantial in terms of showcasing Malaysian capability. 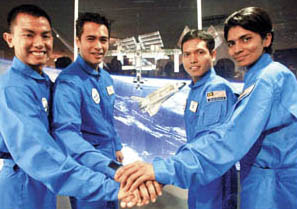 The Final Four Candidates in 2006 whom were selected out of the thousands of Malaysians whom applied. Significantly, one included an Indian woman, notable in that she was Indian, the smallest minority in the country, as well as the fact that she was a woman. 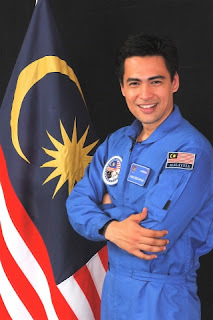 Sheikh Muszaphar set to be first Malaysian in space. BAIKONUR (Kazakhstan): Hospital UKM’s Dr Sheikh Muszaphar Shukor will make history when he goes into space on board the Russian Soyuz TMA-11 spacecraft at 9.22pm (Malaysian time) on Wednesday. “It’s a small step for me, but a great leap for the Malaysian people,’’ Dr Sheikh Muszaphar – the first Malaysian to go into space – told the Associated Press, rephrasing Neil Armstrong’s legendary words after the Apollo landing on the moon in 1969. He will spend 10 days in space, including eight on board the International Space Station (ISS) where he will be part of the ISS Expedition16 crew. The TMA-11 craft carrying the 35-year-old doctor and his flight mates – Russian cosmonaut Yuri Malenchenko and American astronaut Peggy Whitson – is scheduled to dock at the ISS at 10.51pm (local time) on Friday. Prime Minister Datuk Seri Abdullah Ahmad Badawi, Cabinet Ministers and 280 students will watch the live broadcast of the launch at the KL Convention Centre in Kuala Lumpur tonight. On Sunday, Abdullah will hold a teleconference with Dr Sheikh Muszaphar who will then be on board the ISS. Another first for the Malaysian Angkasawan is that he will be hosting a Hari Raya party on board the space station on the first day of Syawal. He has taken satay and some kuih Raya to treat the others on board. At the ISS, he will carry out four experiments drawn up by Malaysian scientists. Dr Sheikh Muszaphar is to study of the effects of microgravity and space radiation on cells and microbes, as well as experiments with proteins for a potential HIV vaccine. The rocket – adorned with a Malaysian flag and coat of arms and carrying the Soyuz TMA-11 spacecraft – was moved on Monday to the launch pad from its assembly site at the Baikonur Cosmodrome, which Russia rents from Kazakhstan. Malaysia is paying for the voyage as part of a billion-dollar purchase of Russian fighter jets. Russia built the cosmodrome on the arid plains of Kazakhstan during Soviet times and has continued to use the site under a rental deal since the 1991 Soviet collapse. Russia is marking 50 years of space exploration, having celebrated on Oct 4 the 50th anniversary of the launch of the first ever satellite, Sputnik. Dr Sheikh Muszaphar is to return to Earth on Oct 21 with two Russian members of the current space station crew. Whitson and Malenchenko will stay on as the station’s new crew, and will be joined in October by American astronaut Daniel Tani, who is arriving with the shuttle Discovery. Tani will replace fellow American Clayton Anderson, who has been at the station since June. cool,has your job hunt yielded any results,Is it also possible for you to upload your complete education details so that i can ask around my friends who are abroad,i cannot promise you any concrete results,but i can try.by upload i simply meant to list them out in a comment.take care and all the best for your job hunting. never give up. Hello again. 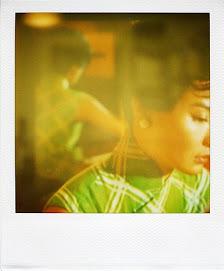 Weng Lopez here from Manila. Re Southeast Asian roots, I've checked out available dvd titles. 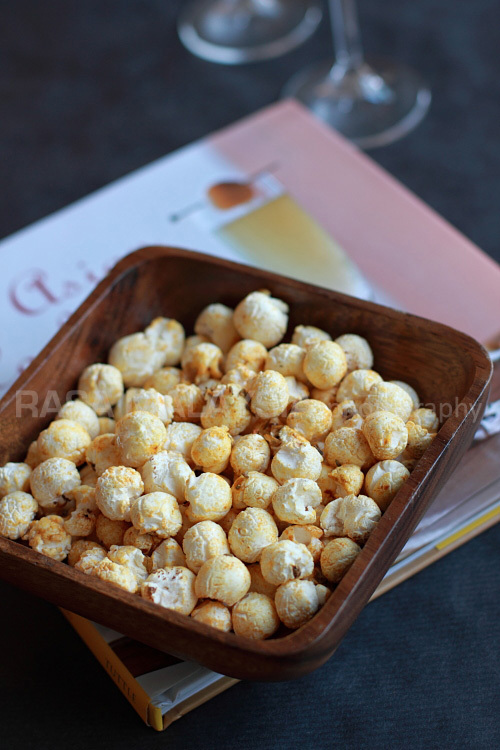 Some films are available but has no English subtitles. I would like to send you one title my friend recommended. Send me a note at "ubejamcake@gmail.com"
also, Dr. SMS is a real cutie and my gender is female. GH: Thanks. I sent you an email already. Thanks thanks...actually i am interested in only the ones i mentioned cos i have gone thru a list of tagalog film intros and i aren't really interested in the other movies. But i will still email you and see what film you have. Thanks ya..salamat. Indian woman was only put there for show. Everyone knew only a Melayu was going to be the space tourist courtesy of the Russkies as part of buying their warplanes to be used when we attack Brunei.We cannot beat anyone else, can we?